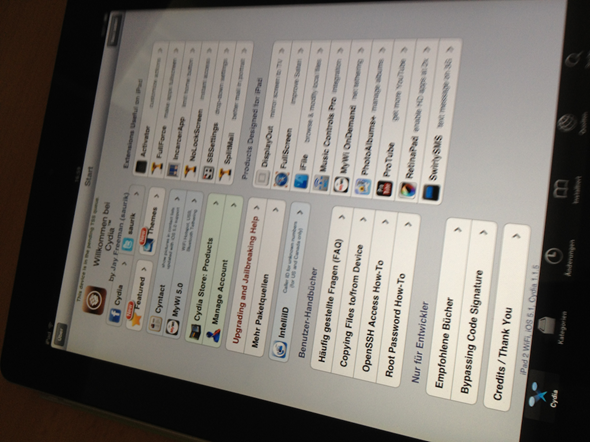 The army of Cydia devotees had to wait quite a while for iOS 5 to be jailbroken. Thanks to a collaborative effort from some of the most talented developers in the game, the A4 jailbreak in December was closely followed a couple of weeks later by the Absinthe, A5 jailbreak for the iPad 2 and iPhone 4S. Apple released iOS 5.1 to the public after its announcement at last Wednesday’s keynote speech, and almost instantaneously, it was jailbroken – well, at least for the older devices. 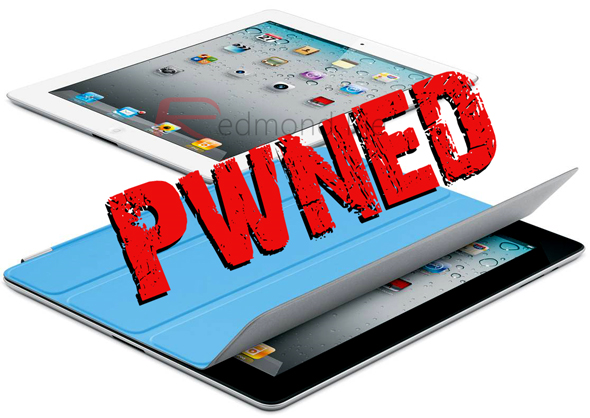 The iPad 2 and iPhone 4S have once again remained out in the cold, meaning those owning either device either had to stick with outdated software, or simply update and surrender the jailbreak – for the time being. Unlike the first iteration of iOS 5, though, the break may not be too far away. 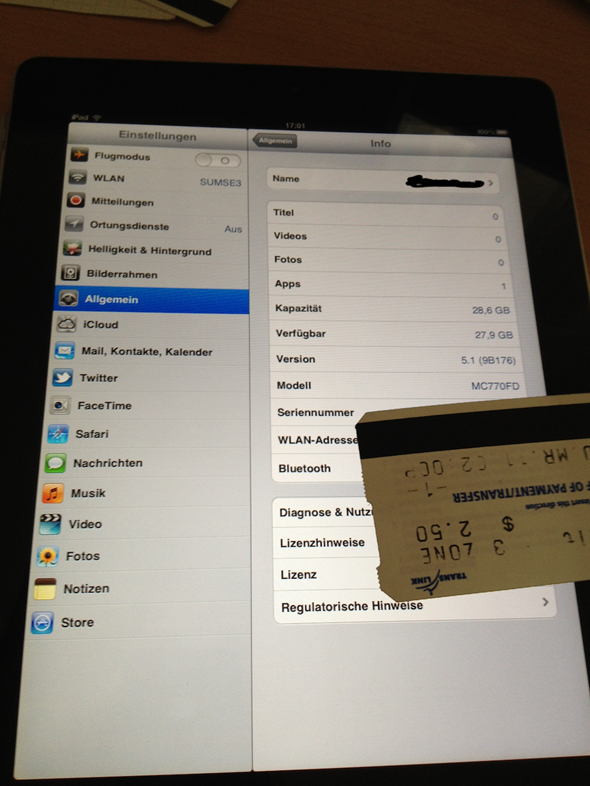 Stefan Esser, known more commonly in the jailbreak scene as i0n1c, has teased a couple of pictures on his Twitter page which show a Wi-Fi iPad 2 running Cydia 1.1.5 on iOS 5.1. At this point in time, there’s no word on whether the break is tethered or untethered. For those uninitiated, a tethered jailbreak requires the device to be connected to a PC or Mac whenever the device is rebooted or turned off. Since the current A4 jailbreak for iOS 5.1 is tethered, this one for A5 devices (and below) is likely going to be untethered. He also talks of a possible iPad 3 jailbreak, and although he doesn’t yet own the device, remains optimistic with regards to it. In the meantime, for those of you who own A4 devices (like iPhone 4, iPad 1, iPod touches) can jailbreak the latest iOS 5.1 (tethered) by following the instructions posted here to jailbreak using Redsn0w, or here for Sn0wbreeze. For jailbreaking iPhone 4S and iPad 2, you can simply follow our step by step tutorial posted here to jailbreak iOS 5.0.1 using Absinthe on Windows or Mac. 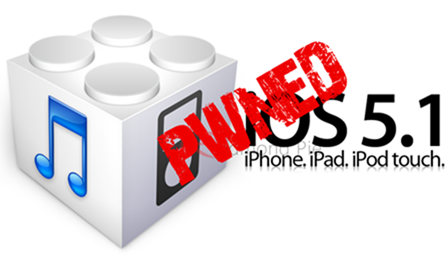 Those of you with an iPhone 4, 3GS, iPad 1, and iPod touches can use Redsn0w or Sn0wbreeze to untether jailbreak on iOS 5.0.1.